Getting your curtains and blinds custom made, never got easier. Choose among the offers from our highly rated ustas. 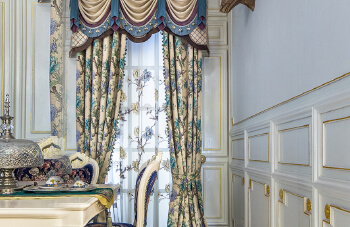 Take the first step towards your curtains and blinds project by posting the details of the job! 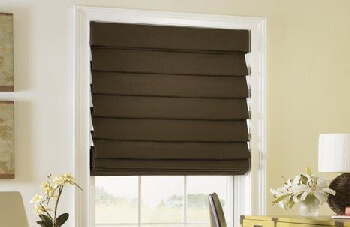 Are you trying to find a reliable service provider to make your curtains and blinds? Then look no further! Click on 'Get Quotes' to answer questions about the service you need, and post the job. Our trusted and highly rated service providers will see the job details and contact you for a site visit to understand your requirements in detail. 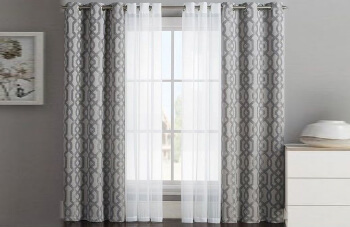 Real curtains and blinds services customers. Real reviews. They were professional, came on time, followed up regularly, had many high quality samples and good prices. They did good work and I would use them again! Very professional, very quick, great product! Stayed within my budget and delivered ahead of time. I would highly recommend to all! Clean work. Very fast and efficient. Big range of fabric options.